Everyone wants the brightest future for all the youth of Ontario. 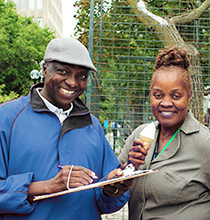 Rawle Elliott, Children & Youth Advocate with the office of the Ontario Child Advocate (OCA), protects them. 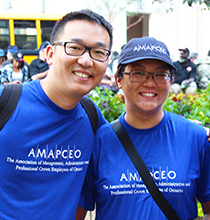 AMAPCEO represents over 13,250 professional employees like Rawle, who are working hard to be there when it can feel like no one else is.